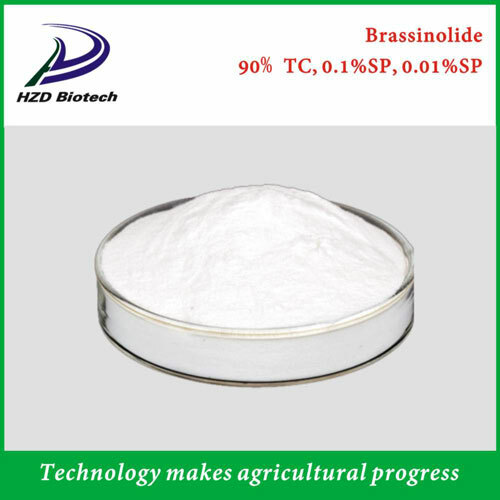 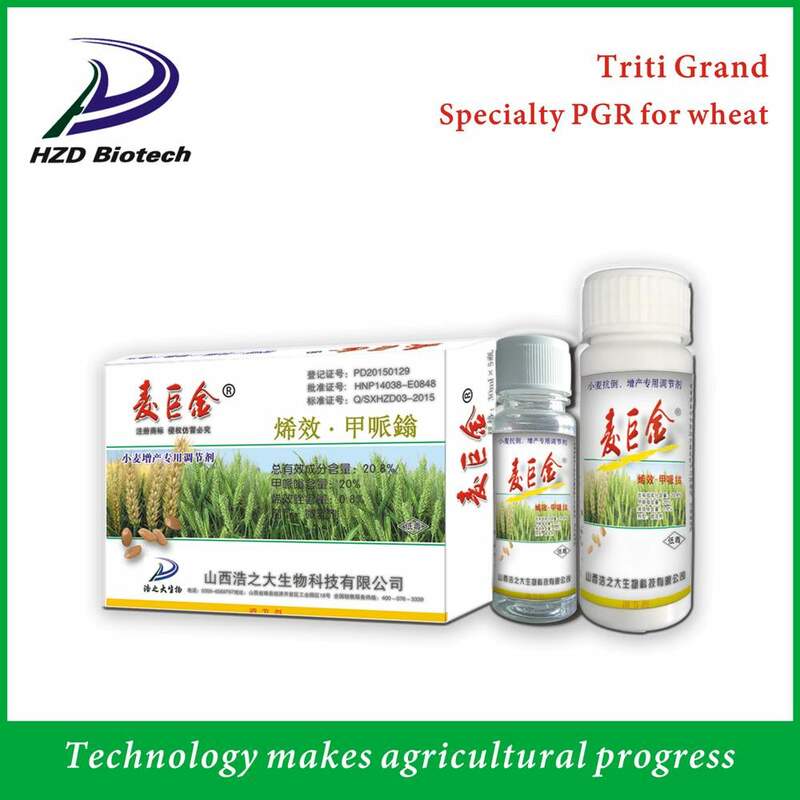 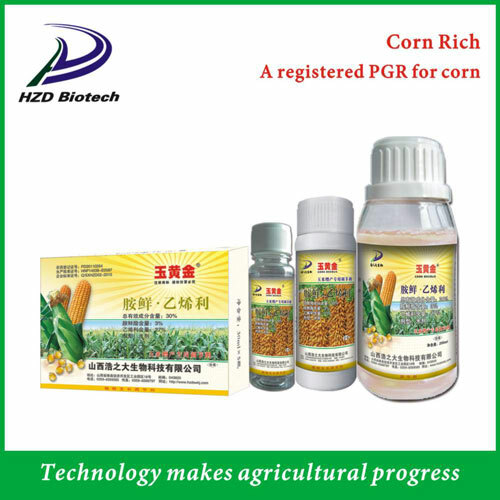 Welcome to Shanxi Haozhida Biotechnology Co., Ltd.
HZD Biotech focuses on increasing yields of field crops and farmer’s income by proprietary specialty plant growth regulators. 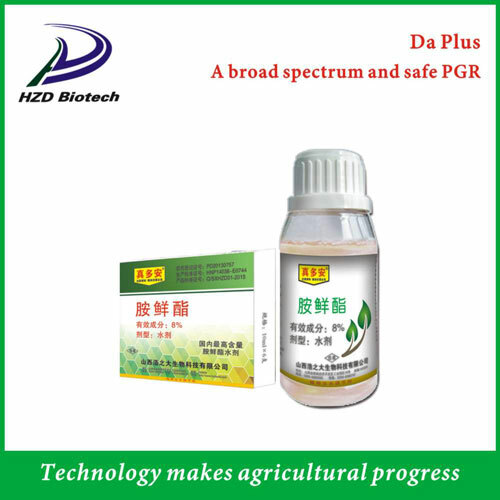 Total application area over 6 million ha since 2004. 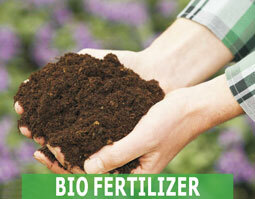 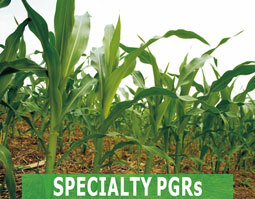 HZD Biotech cares for soil quality. 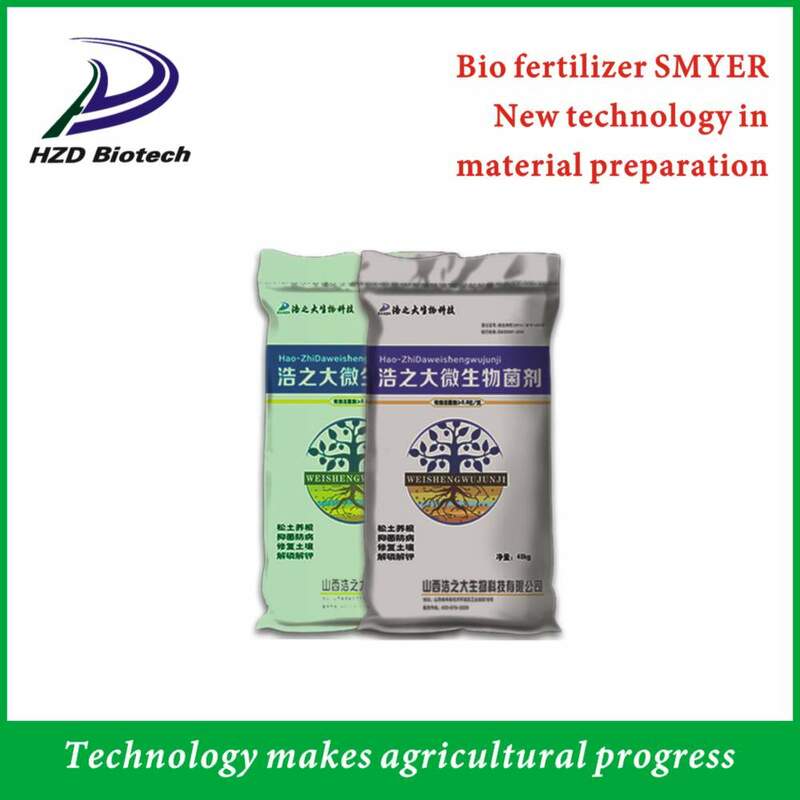 Introducing an innovative bio fertilizer based on humic acids and Degnite Technology; Containing high humic and fulvic acid content, auxin, GA3 and cytokinin. 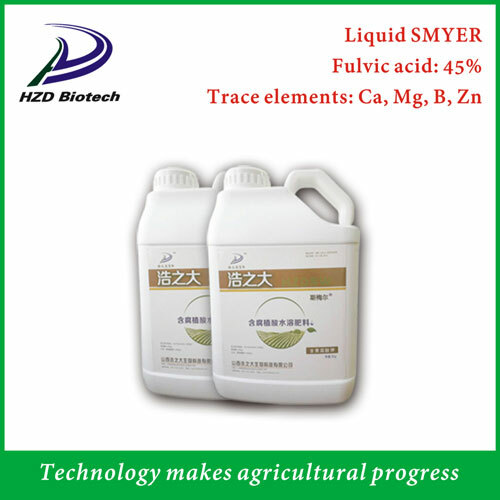 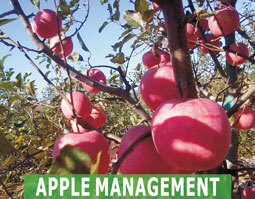 HZD Biotech provides soil improvement, nutrient management and protection solutions for Fuji apple to produce high quality fruits that cater for market and brand building. 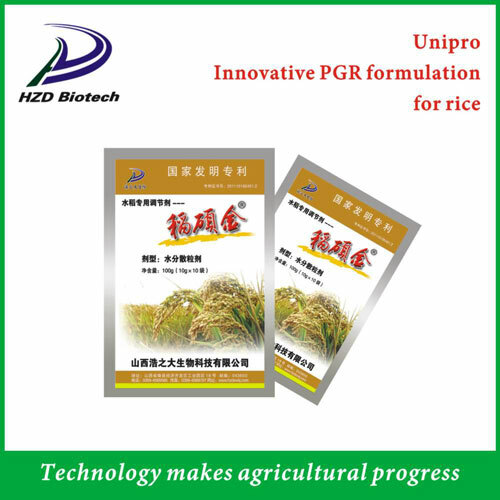 Add: No.18, Industrial Park, Economic Development Zone, Jiangxian County, Shanxi, China. 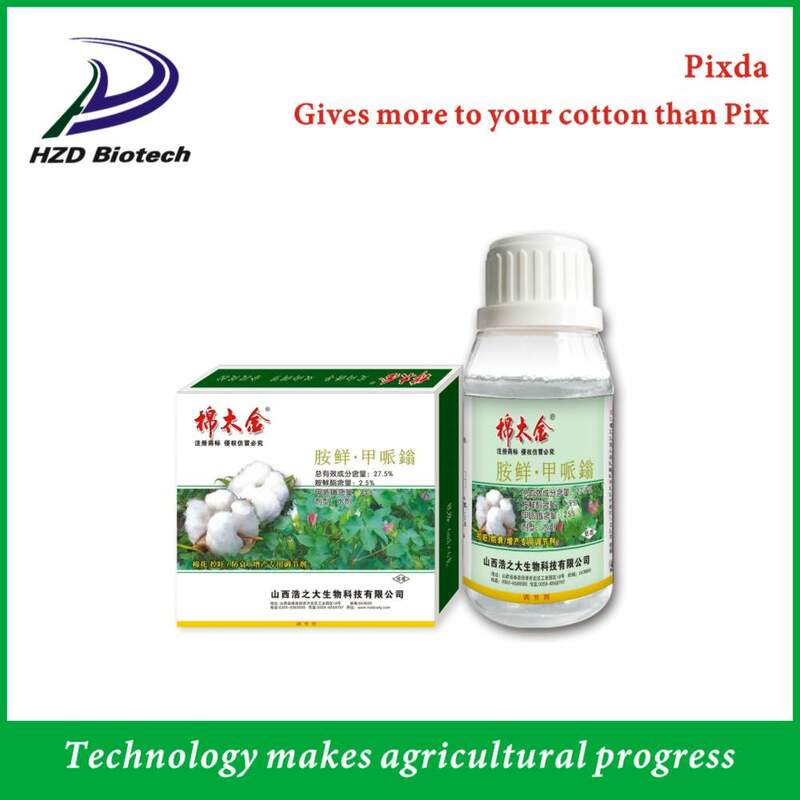 No.18, Industrial Park, Economic Development Zone, Jiangxian County, Shanxi, China.